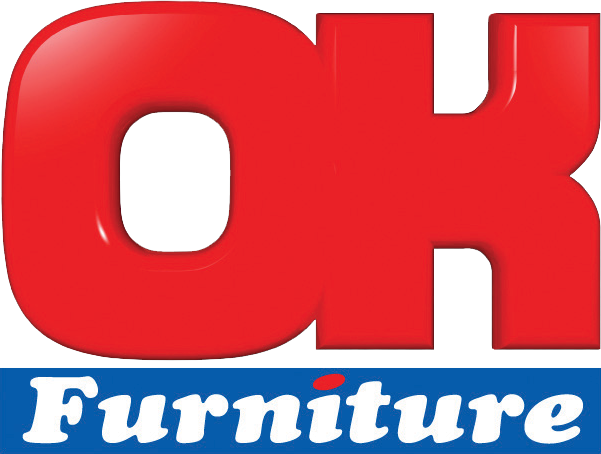 The furniture division of the Shoprite Group, OK Furniture, needs to appoint a Regional Manager in the Eastern Cape. The ideal candidate will be a proactive people’s person with extensive retail experience in the furniture industry and a flair for driving sales. 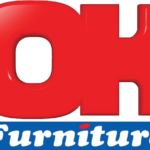 If you are a passionate and highly energetic team player whose profile includes Matric, a valid driver’s licence, a proven track record within the furniture retail industry, sound PC proficiency and the ability to dynamically lead and motivate a team, then you could be just the person we’re looking for. A diploma/degree in Business Management will be an added advantage. In addition to excellent career opportunities, the Shoprite Group offers market-related remuneration packages, which include attractive benefits. 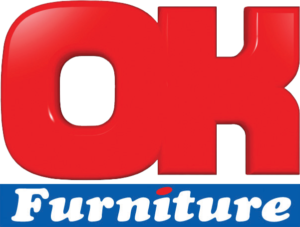 To apply, forward your CV, covering letter, certified copies of your ID and qualifications, in confidence to: jhorn@shoprite.co.za (clearly indicating the position for which you are applying). If you have not received a response within four weeks of the closing date, please accept that other applicants were more suitable for the job. The Shoprite Group promotes and applies the principles of Employment Equity and additionally, reserves the right not to make an appointment.